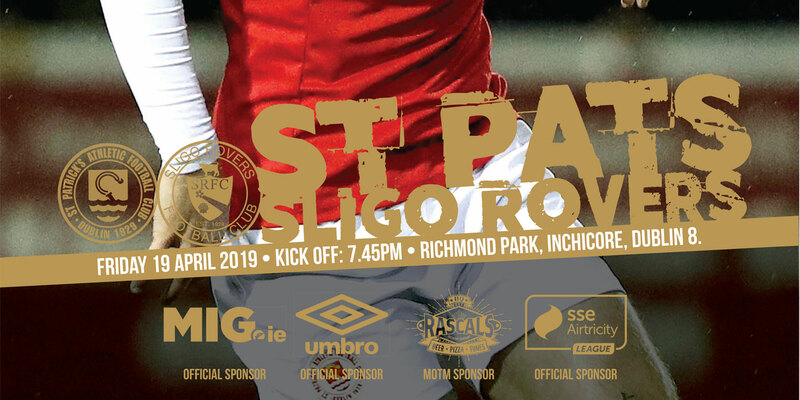 St Patrick's Athletic FC have extended an invitation to schoolboy clubs in the Dublin & District Schoolboy league to celebrate the end of their season at Richmond Park as guests of the Inchicore club. 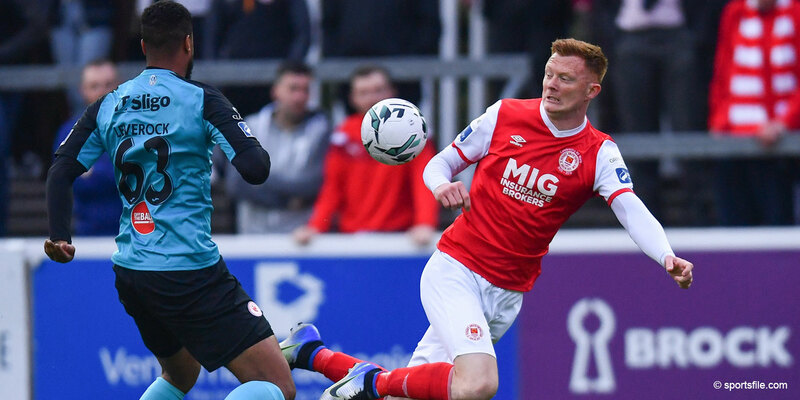 St Pat's have set aside two upcoming League of Ireland fixtures at Richmond Park– St Patrick's Athletic V Bray Wanderers on May 29th and St Patrick's Athletic V Bohemians on June 5th for schoolboy teams to contact the club and to request an allocation of tickets for the match of their choice. 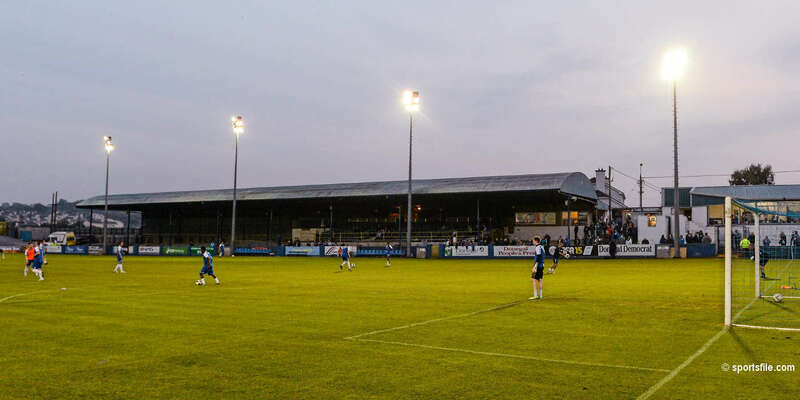 So far up to 15 schoolboy teams and their managers have applied for tickets and St Pat's are looking forward to welcoming them to the ground on the night. “It's important for us to work with other members of the Irish Football family”, said club CEO, Richard Sadlier “and hopefully an initiative like this will help introduce many young people interested in football to the League of Ireland and to St Pat's football club”. 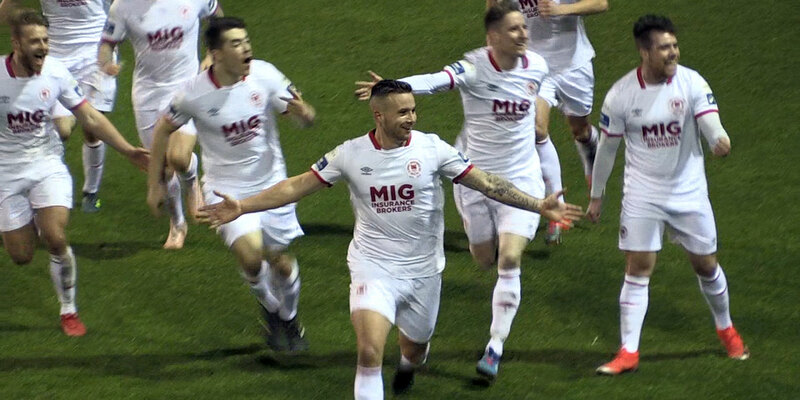 Managers of underage teams (aged 12 or under) interested in coming to St Pat's as part of their end of season celebration should contact club promotions officer – Declan White on 01 4546332 or email declan.white@stpatsfc.com.